San Francisco is, without question, one of the most beautiful cities in North America. Situated right on the Bay, it gives its residents a view like no other. Home to the booming tech industry, it is presently listed as the wealthiest major city in America. It has long stood as a bastion of multiculturalism and acceptance, and likewise has a long and proud tradition of endorsing the arts. In short, San Francisco is just the kind of place you’d like to go on a business trip to try and grow your corporate holdings, and just the kind of place you’d like to visit while on vacation. Whether you arrive in the City by the Bay for business or pleasure, however, one thing is clear: you’re going to want to travel in style. Whether you’re looking to RV around redwoods or explore San Francisco proper, here are a few things to keep in mind when shopping for RV rentals in San Francisco. First Things: where are you staying in San Francisco, where do you want to go, and how long do you plan on staying in the city? That last question is really two questions in one, as while you definitely need to know how long your trip will be, you also want to know how much of your stay in San Francisco will actually find you in San Fran, as opposed to the forests north of the city or the bay for camping. Knowing this ahead of time can help you choose the rental car and RV that are most suited to your own particular travel wants and needs. In addition, planning out ahead of time where you want to go and what you want to see can likewise help inform your choices. No matter what your preferred San Francisco activities might be, one thing is for certain: when you first arrive after a long flight, you’re going to want to get to your hotel room as quickly as possible to relax and refresh yourself. You thus want to be aware of and, if possible, plan in advance for airport pickup services which serve the San Francisco area. San Francisco International Airport, Oakland International Airport, and Mineta San Jose International Airport to the south are the three major airports which serve the Bay Area, so you’ll want to check about airport pickup services that operate at the airport to which your flight is bound. Finally, after all those preliminaries and planning, it’s time to choose the RV itself. 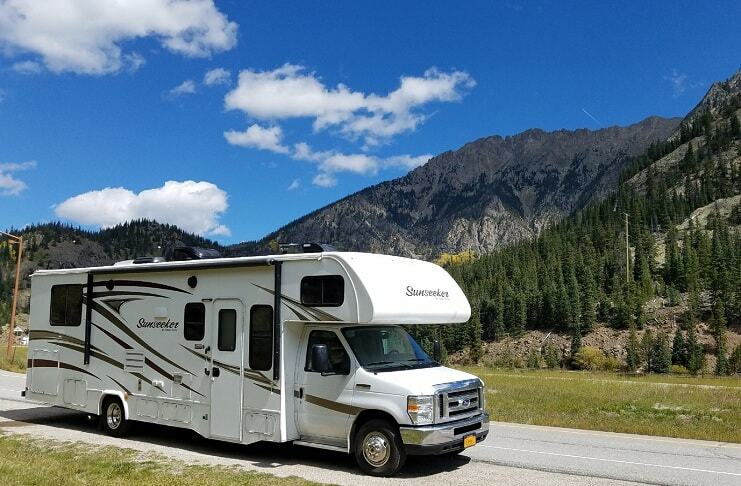 When it comes to choosing an RV in San Francisco, you probably want something that’s gas efficient, on the sleeker side, and able to navigate the sometimes narrow San Francisco streets on your way to the bay or forest area. Some features to look for in your RV are thus fuel efficiency, dual battery power, and, of course, considerable comfort. The best RV and mini RV options here can boast fridges, stoves, sinks, multiple beds, and the works. Experience San Francisco the right way with timely airport pickups and a great rental RV.